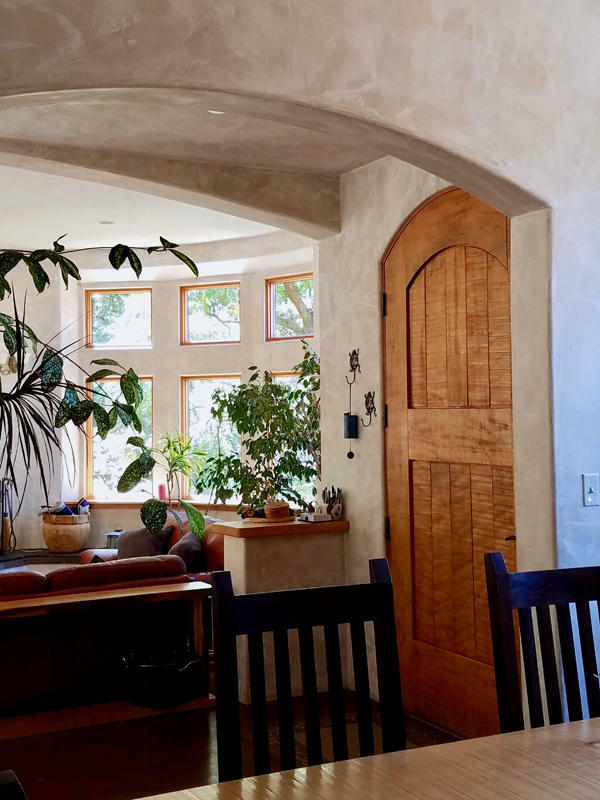 This luxurious residence in the Dimond District of Oakland, California combines modern amenities with beautiful old-world charm. 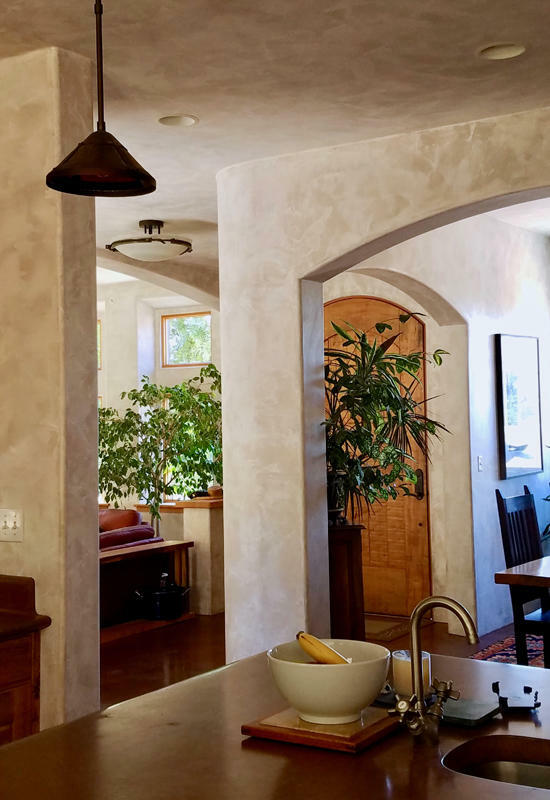 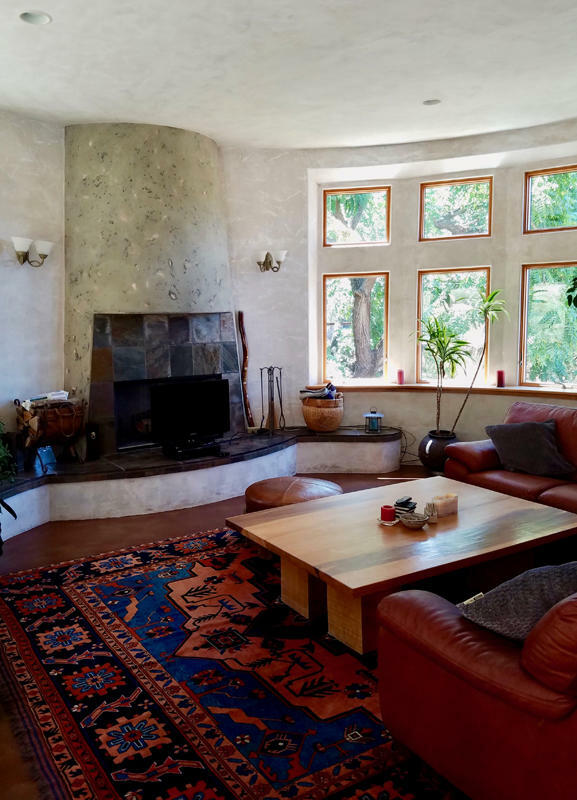 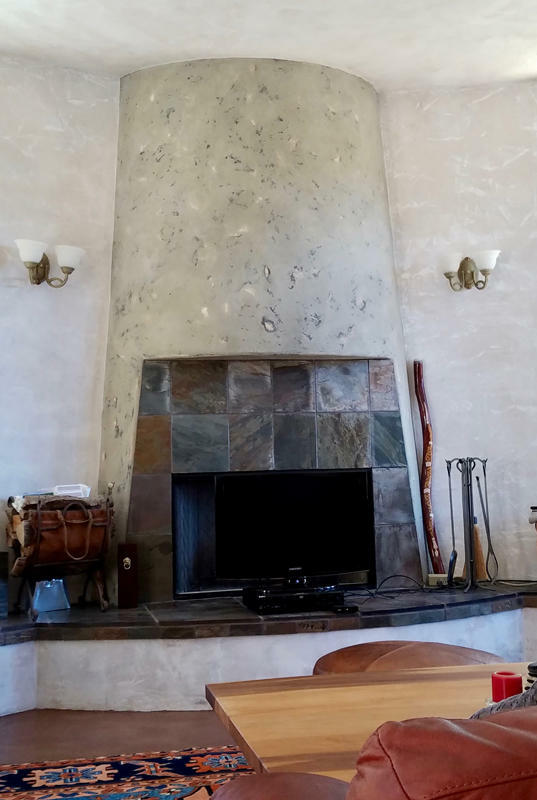 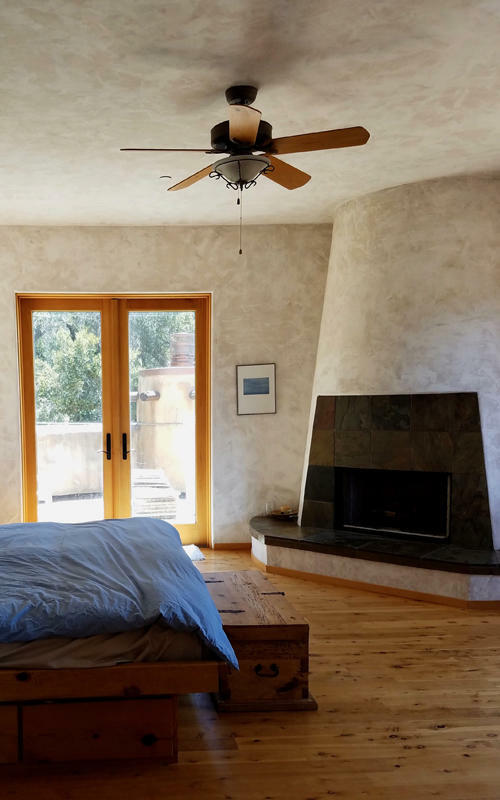 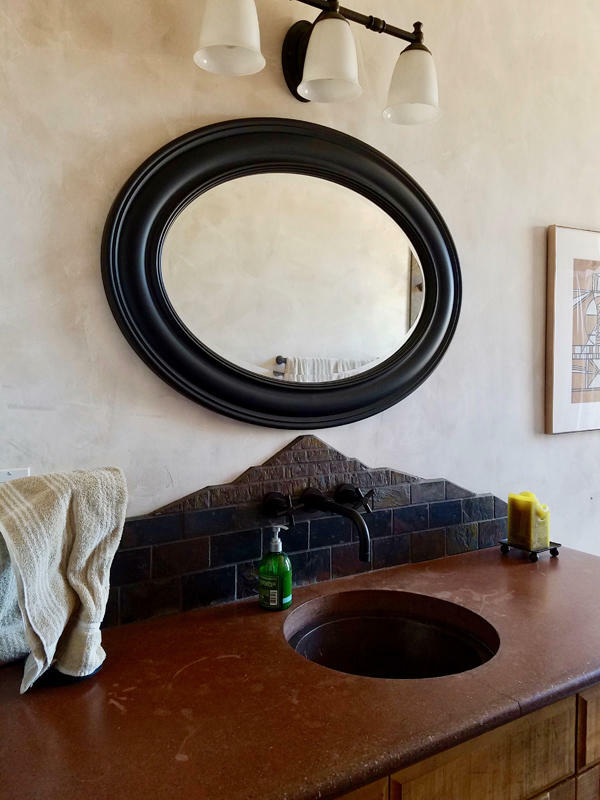 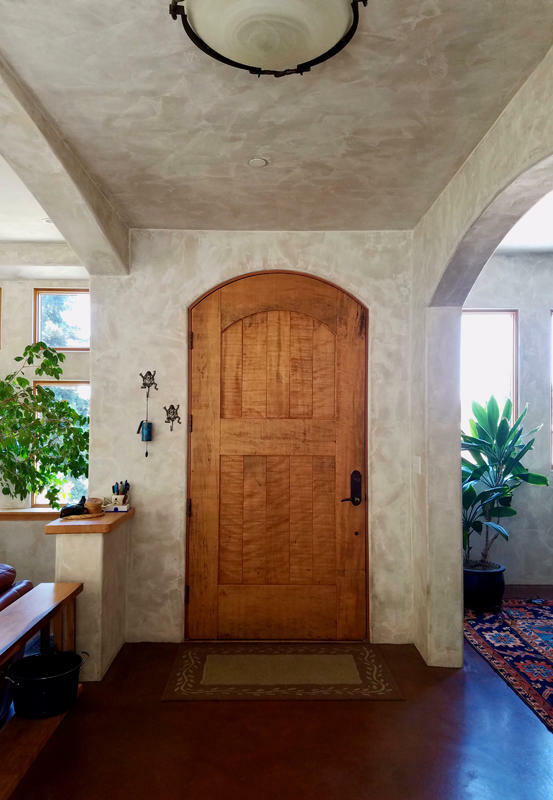 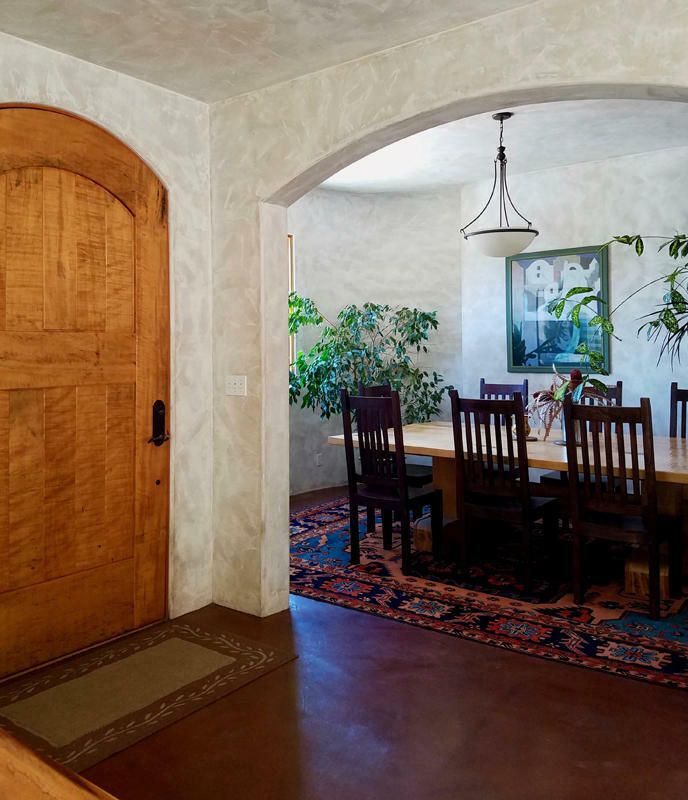 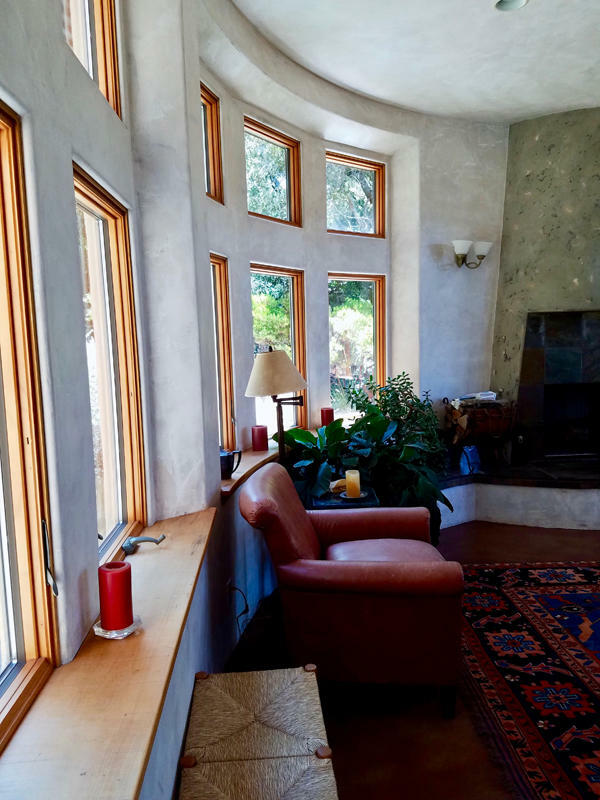 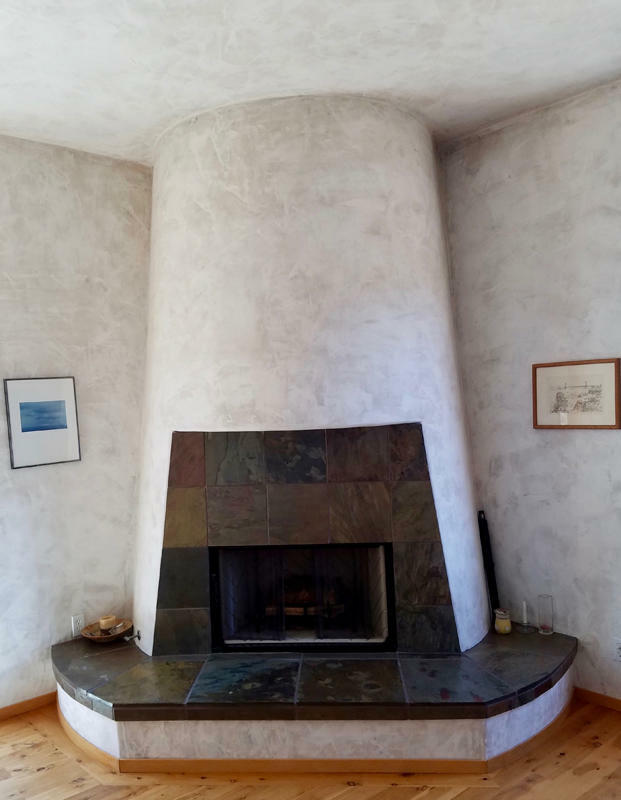 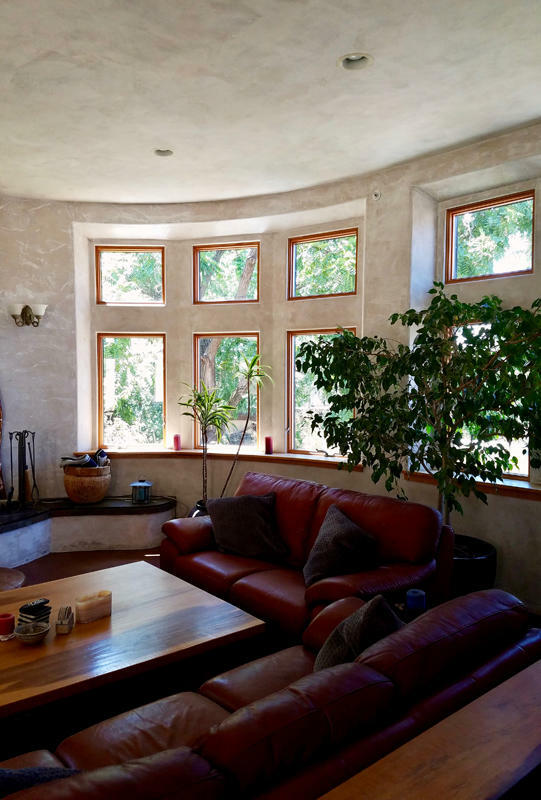 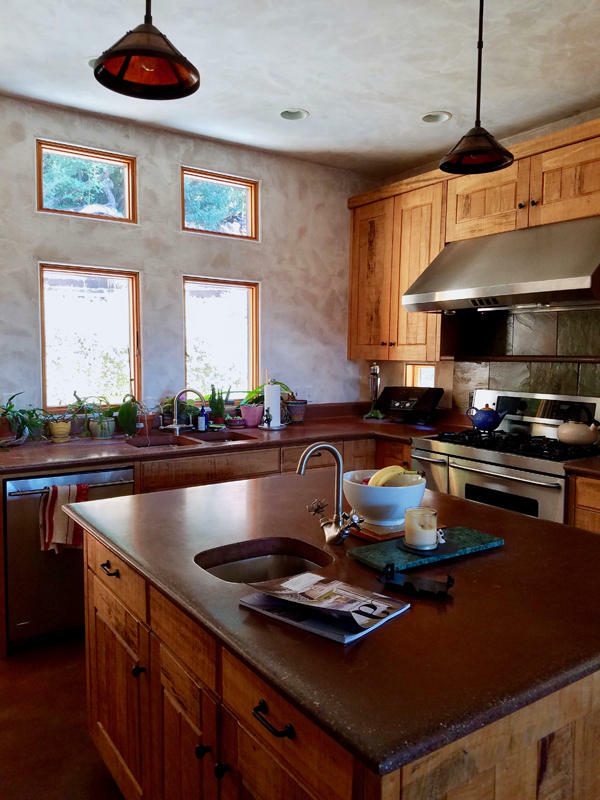 Inspired by Mediterranean design, this home by BZ Builders of Concord, CA features thick, beveled walls, conical fireplaces, dyed concrete floors, and beautiful Brazilian Jatoba millwork. 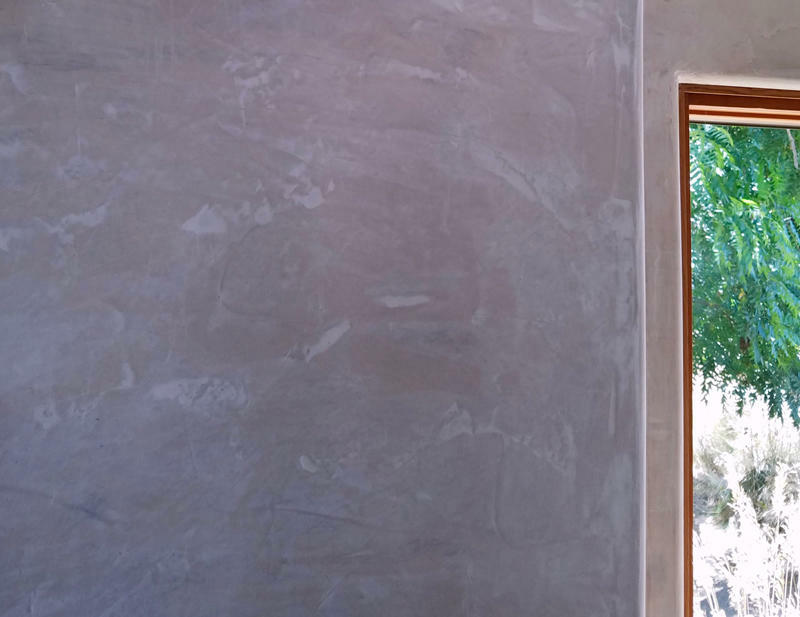 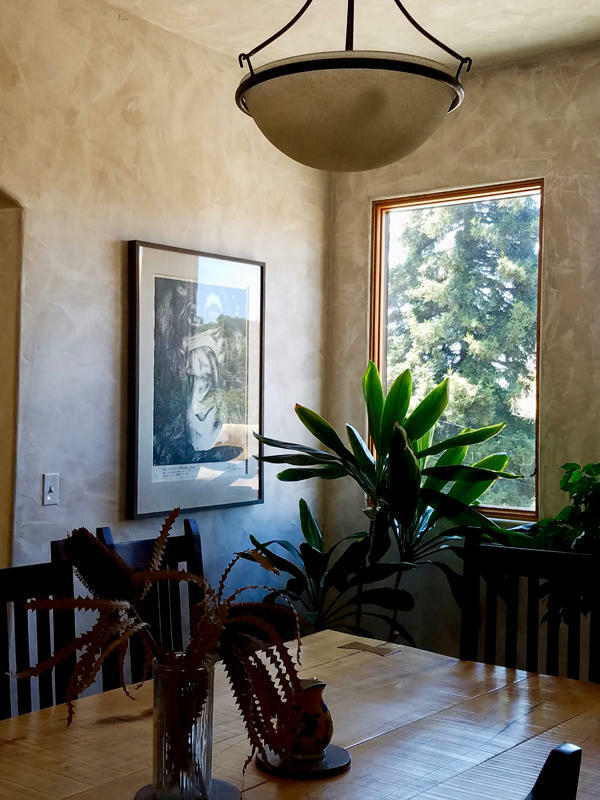 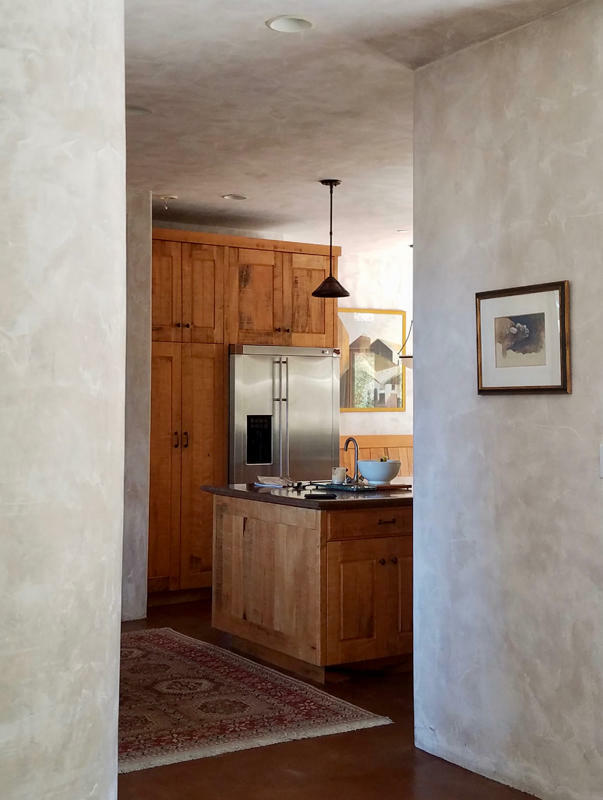 Stonelace Designs used a French lime painted plaster wall and ceiling finish throughout the home to create a velvety-matte texture that bounces natural light throughout the space and softens the interior elements. 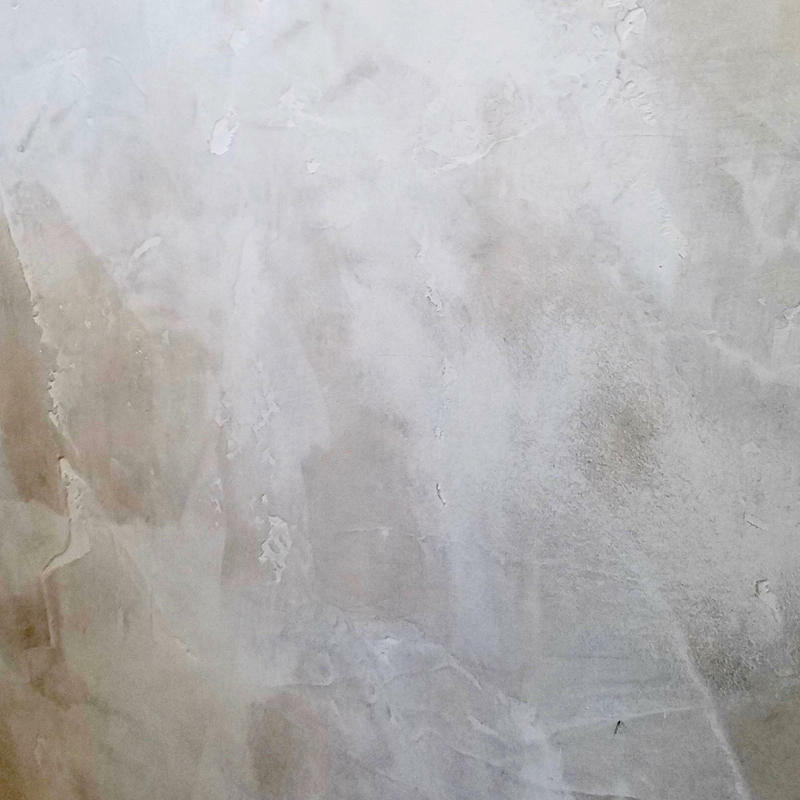 This product is made with a thin layer of plaster with a slaked mineral lime paint on top. 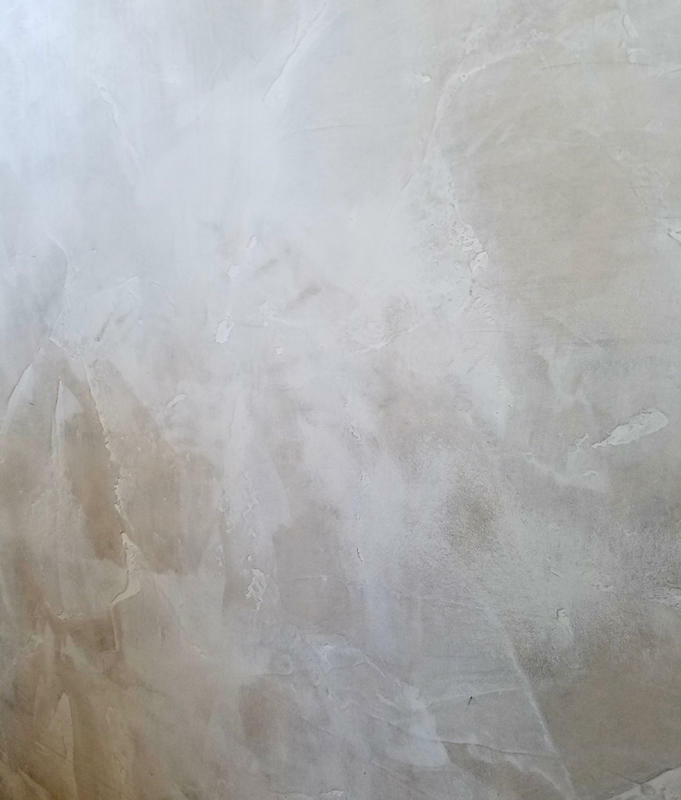 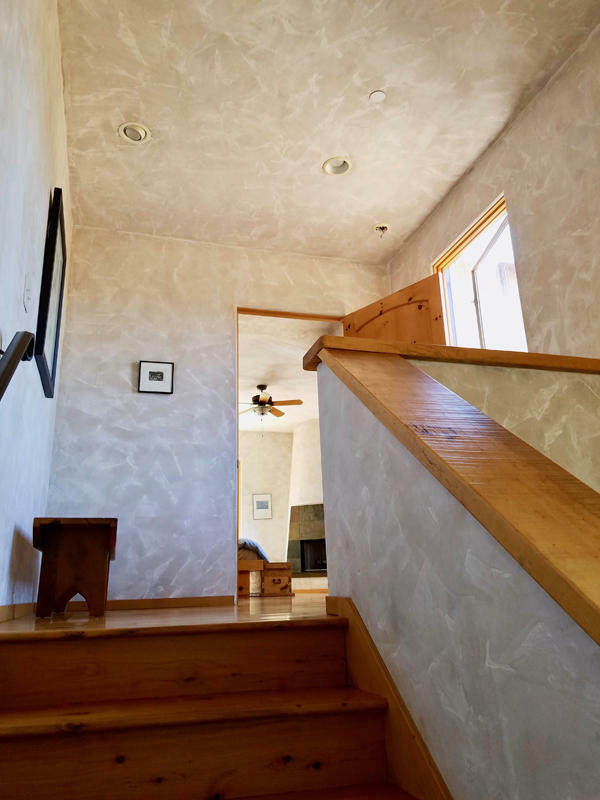 This is an ancient technique using an extremely eco-friendly product made from limestone dust and natural pigments.